There was a close call between two planes. A QANTAS plane has been involved in a close call with a Virgin Australia aircraft near Brisbane Airport. 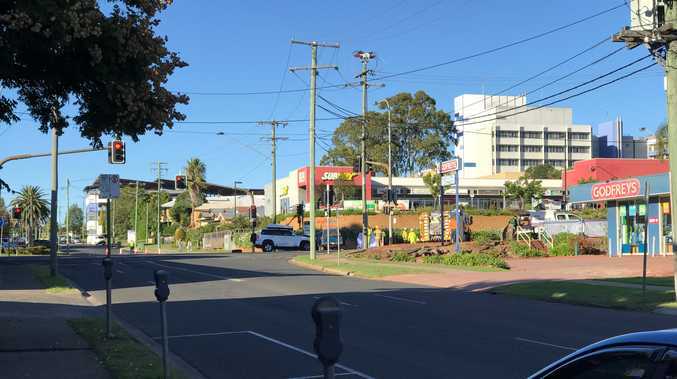 The incident, which occurred on October 11, is being investigated by both the Australian Transport Safety Bureau (ATSB) and Airservices Australia. The loss of separation between the Qantas 737 and Virgin 737 planes occurred near Amberley, Queensland, nearly 70km from Brisbane Airport. There was bad weather in the area at the time. 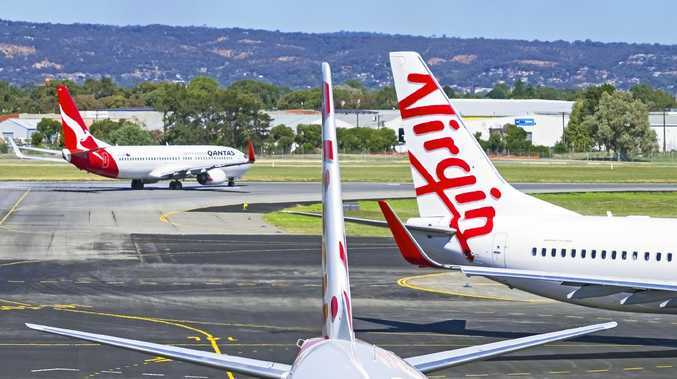 The Virgin plane had just departed Brisbane and was heading for Proserpine, Queensland, while the Qantas aircraft was approaching Brisbane after travelling from Melbourne. They had both been following advice from air traffic control at the time of the incident. According to the ATSB incident report: "The controller issued a weather diversion and approach clearance to the inbound Boeing 737, which resulted in a loss of separation with the departing Boeing 737." The ATSB is currently conducting interviews and gathering further information about just what happened, and a report will be published once the investigation is complete. Meanwhile, an Airservices Australia spokesperson told news.com.au: "A loss of required separation was reported between two Boeing 737 aircraft near Amberley on October 11. "Controllers issued a weather diversion and approach clearance to the inbound aircraft, which resulted in a loss of separation with the departing aircraft. 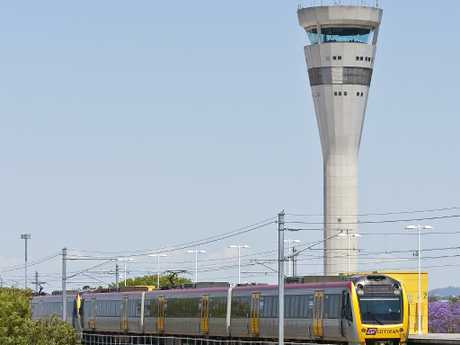 The incident occurred near Brisbane Airport. "The matter is under investigation by Airservices and the Australian Transport Safety Bureau." 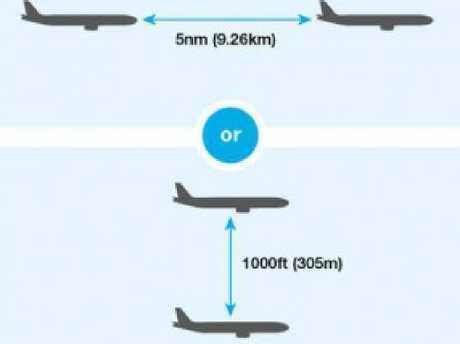 The Airservices site states that aircraft flying in controlled airspace in Australia (8800m) must be separated by 305m vertically, unless they are spaced horizontally. Above this level, the vertical separation increases to 610m. Separation standards in Australian airspace.